By James Lara on Feb 24, 2014 - 17 Comments. 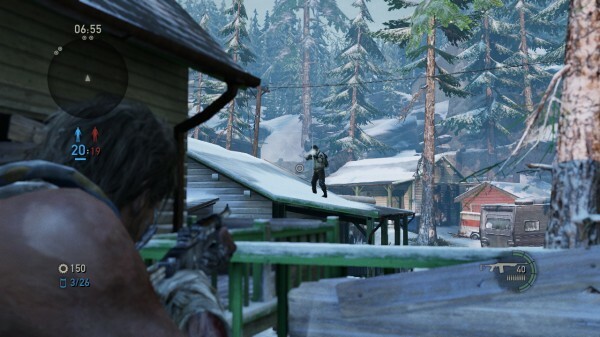 We loved The Last of Us’ multiplayer. 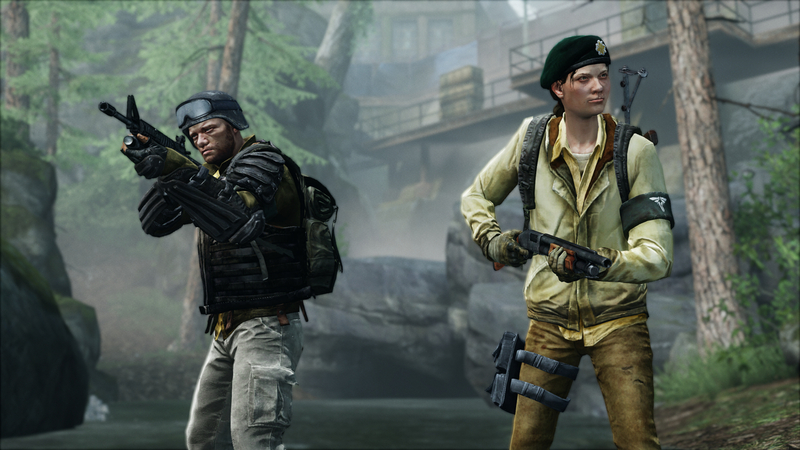 So much so, it earned third place in our top list of 2013 multiplayer experiences. We really were limited to what our characters looked like in The Last of Us’ multiplayer. We could pick a hat, a face mask, and an emblem. Otherwise, whether they were male or female, what race they were, or how their face was structured was all done randomly every match. We would love to have control over how our character will look like, just like in Uncharted. We would also love to see separate faction unlocks, as I’ve never liked the idea of having to select which faction I can play as, only to have the exact same cosmetic unlocks be the same as the other one. It basically meant there wasn’t really a point to selecting which faction to play as. 2. Introduce a Third Faction: The Military. And introduce specific game modes that revolve around the three factions. I’m actually surprised that this wasn’t in the first game. The Military is, after all, the Fireflies’ biggest rival. It would be neat if there were game modes revolving around the faction you are as well. Sure, bring on three-way team death match, I suppose, but give us unique PvP games modes with elements of co-op. I’d love to see something similar to what Killzone 3 did: Operations – set objectives, cut-scenes for progression, ect. The thing about most games that include some sort of co-op horde mode that bugs me is their lack of objectives. In reality, it should be more along the lines of traditional co-op, similar to that in the Uncharted games. Imaging being faced against waves of infected and human AI, all while having different objectives to complete. Who did this rather well was BioWare with Mass Effect 3’s multiplayer. It might have been a simple traditional horde-mode, but every round was only won by completing a specific, randomized objective. On top of that, a full match was only completed through successful extraction. I’d love to see something similar adopted for The Last of Us 2’s multiplayer, as Mass Effect 3’s horde-mode multiplayer was one of the better ones out there. The current multiplayer in The Last of Us is absolutely great when it comes to capturing that “survival” feeling. Every moment could potentially be the last as danger lurks around practically every turn. However, to increase the intensity and suspense, why not introduce iconic infected monsters like the Clickers? Now, imagine a match going as it usually goes in a round of Supply Raid. Your team is at a stalemate with the enemy. Every entry/exit is covered. One small movement could potentially mean death for anyone. That’s when things get a bit more interesting as you hear sounds of footsteps followed by an eerie clicking noise from behind. You use listen mode to see what’s going on, only for it to reveal a hoard of infected and clickers making their way towards the field. This would allow for more dynamic gameplay, as not only will you have to fend for your life against other human controller players, but you’ll also have to face off against highly powerful, senseless killing machines. You might say that ammo, armor, and basically anything you have will be wasted, leaving you vulnerable to enemies. But if you play it smart, you could potentially lead the infected towards the enemy by throwing bottles and bricks, creating a possible opportunity to strike, or cause the opposition to waste resources. I find it odd that there weren’t a whole lot of these in The Last of Us’ multiplayer. From what I can recall, only Lakeside (where a snow storm rolls in) and Suburb (where a dust storm rolls in) featured some sort of dynamic effect. We would love to see more of these, and in fact, we would love to see some that can actually be harmful or even lethal. Think of a map with rooms that are filled with dead infected and spores pouring out of them. How great would it be if, suddenly, mid-game, buildings fans decide to kick in causing all the spores to be spread throughout the building? In turn, it would require players to equip a gas mask or risk the consequences. 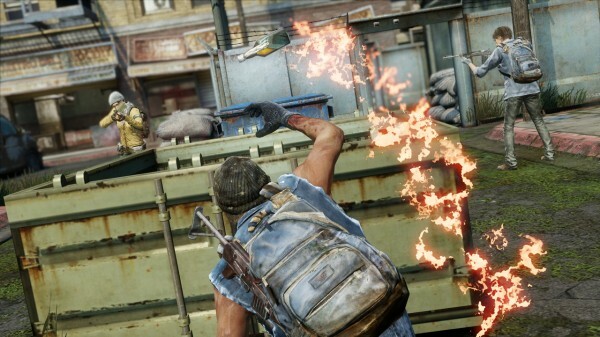 In The Last of Us’ single player, the spores didn’t do a whole lot besides infect you, which is a long process. But putting that aside, Naughty Dog could simply program spores to lower your health and introduce body degradation if someone shoots off your gas mask. Either way, we would love to see more maps with dynamic features outside of just cosmetics. 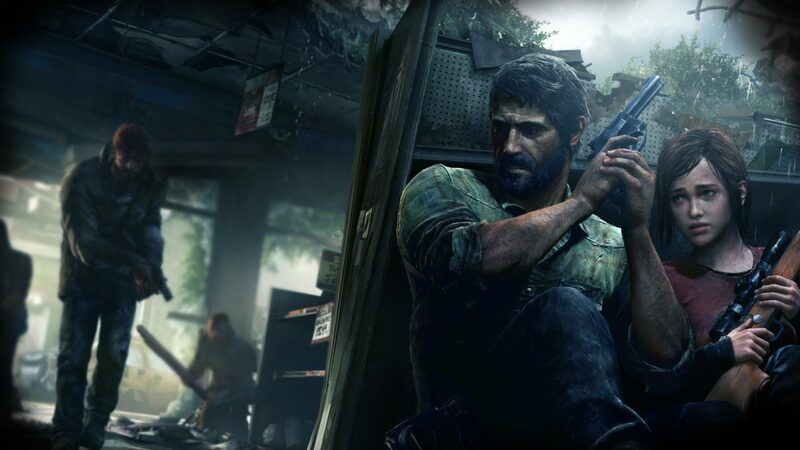 Those are just some of the ideas we came up with that we’d love to see in The Last of Us 2’s multiplayer, which we’re sure hoping actually happens. If you have any more to add, we would love to hear your thoughts in the comment section below!